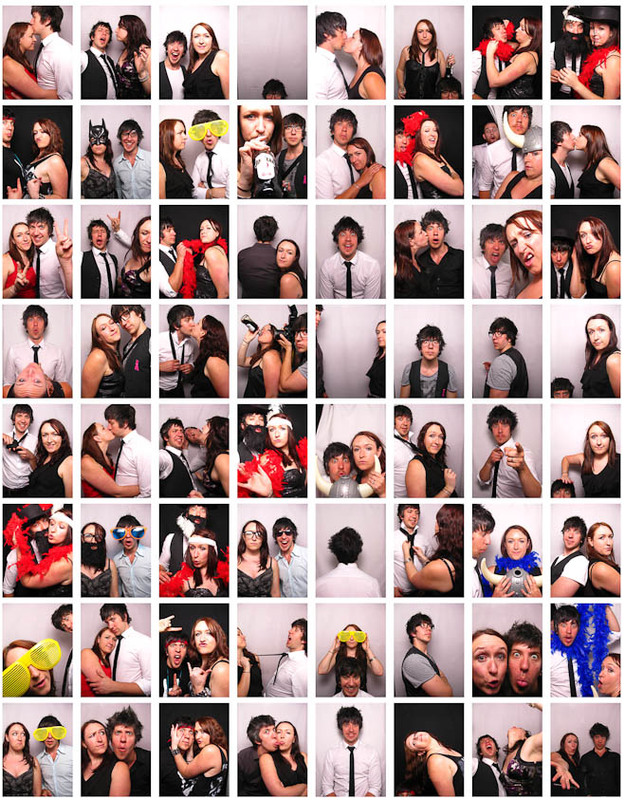 The Photobooth is now officially over 12 months old! Although it was a twinkle in our eye much earlier than that, construction was completed prior to last Christmas, and we’re now rolling around with v2.0 of the Photobooth (not that you’d notice, more on that later!). If you take a look to the right you’ll see also 12 months of archives. That’s right, we officially launched this new fan-dangled website last January also. With a complete redesign coming very soon we thought we’d have a little bit of fun with the current design. To celebrate 12 months of Photobooth we’ve put together a collage of some of our “test” images, because you know – we need to test it’s working each time we setup! Looking back through these images, what does it all mean? We still enjoy the Photobooth just as much as the first day. It never ceases to be fun. Remember that, your guests will love it! I need to get a new shirt & tie combo.